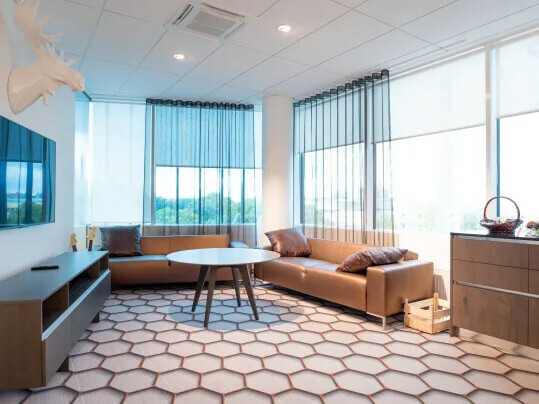 Rock your interior with Flotex Vision, a unique collection of over 500 digitally printed, high definition flocked flooring designs that hit the right note. You can even create your own for a totally individual solution. Flotex is the ideal blank canvas for designers to create flooring concepts with the ‘wow’ factor. We have a collection of more than 500 designs that can be recoloured. You can also create something bespoke for a truly individual solution from just 60m2. Whether it be photography, commercial branding or specific Pantone references, we can work to match your requirements. 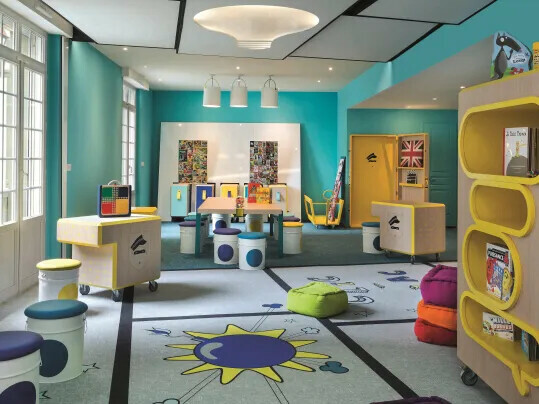 The kids club at Hôtel Barrière le Normandy, Deauville, France, was designed using bespoke Flotex for a highly innovative, fun and practical flooring solution for children’s activities. The academy of music in Arras is, with 770 students, the bigger institution of this kind in Pas-de-Calais. 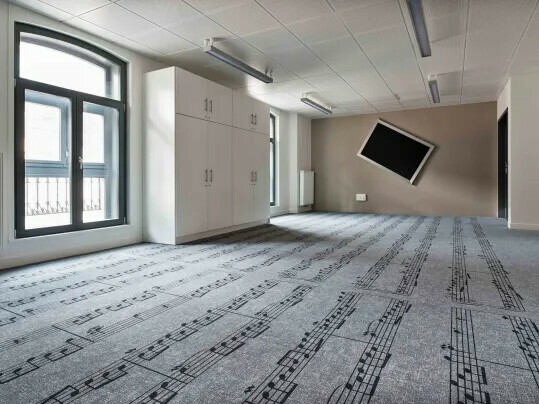 For its renovation, the academy wanted to play the originality card by choosing a bespoke Flotex design with music notes. The floor is very representative of the academy's cultural influence.